At the PAX Prime Active Time Report, Final Fantasy XV director Hajime Tabata reiterated that the team is looking at 2016 to release its big-budget RPG. 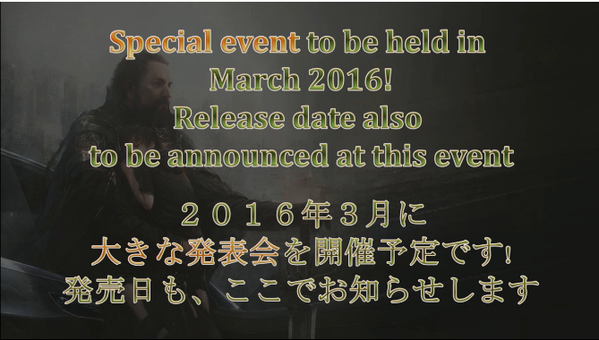 While not revealing a date, he said that the game would come out before the end of next year, and that a specific, real release date within 2016 would be announced at a special event in March. There are, of course, reasons to be skeptical. Fans have been waiting for this game for nearly a decade, since it was initially revealed at E3 in 2006. Remember when we all thought we would be playing “Final Fantasy Versus XIII” on our PS3s? Heh. Memories. 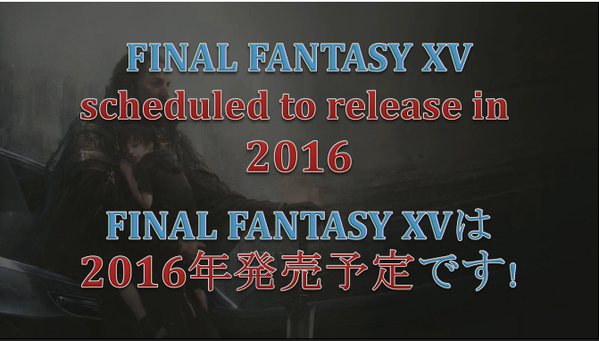 Do you believe we’ll actually see Final Fantasy XV on store shelves in 2016?